It is vital to the growth and development of early learning in Australia and the health and sustainability of Australia’s child care industry. So what currently are the best tips for centre managers and educators when programming for best practice child care? However, to create such highly individualised best practice programs, educators need to be given the tools and adequate programming time. That is, time away from face to face teaching coupled with a time-saving information gathering and management child care app like Kindyhub™. To be successful, all children need to be included in a best practice program that has moved on from the policy of 1 observation, 1 follow up and 1 art sample per child per month. Instead, educators must document each child’s learning and follow it up for a purpose. There’s a real need to focus on completing the child’s requirements. Child Care Centres that struggle to achieve best practice often fall into the habit of doing something because ‘that’s the way it is’. To evolve with the curve, centres and educators have to recognise change and incorporate new ways of looking at programs. 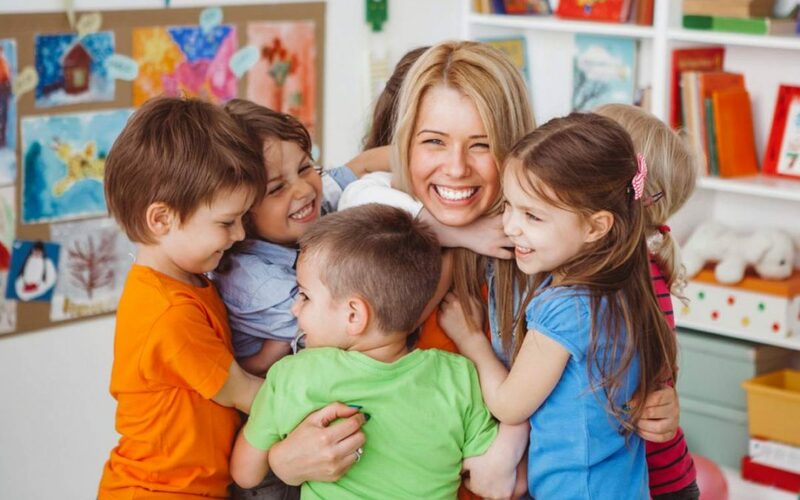 With child care apps changing the way early learning care and education is delivered and shared, best practice says, keep up with new ways of empowering your programs and educators to step away from ‘cookie cutter’ guidelines. Currently the road to best practice child care is paved with technology assisted programs and capabilities. Apps like Kindyhub simplify individual documentation and organisation, file records and introduce free flowing communication channels through interaction between the centre and home. Educators now have the ability to meet best practice standards for individual learning, documentation and shared interaction between the child, the family and the child’s early learning journey. Achieving best practice ratings through demonstrated capabilities. Centres are now able to demonstrate individual observations and developmental milestones met with each child. They can reveal a record of the child’s involvement in the centre – family input, what their interests are, their individual learning stores, group learning stories and individual milestones are all recorded and easily accessed. It can show when and how families communicate with educators and the centre and gives centres more access to family relationships. Holistic child care apps can beef up a program and give centres clear evidence of how they are exceeding by being able to demonstrate the program per child and show that it’s children who are leading it. Current best practice has never been more achievable or more involving and beneficial for everyone involved. For information on how Kindyhub™ assists educators to document, share and engage families, contact us or call 02 8916 7421. You can also get started with a free trial now.